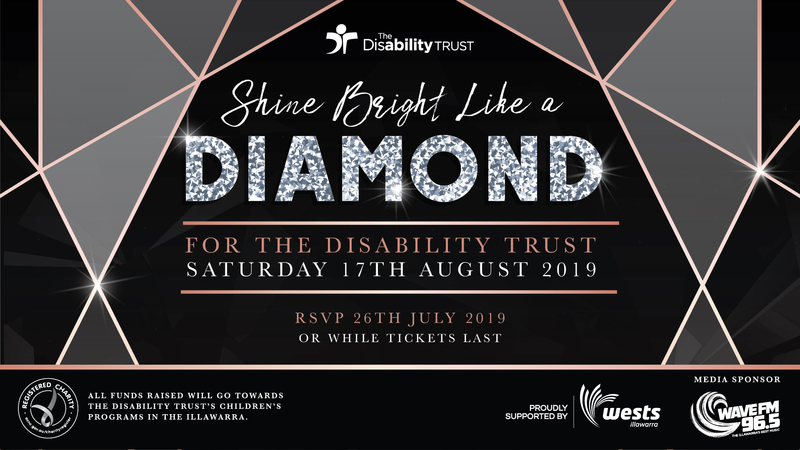 Shine Bright Like A Diamond Gala Night for The Disability Trust is on Saturday 17th August 2019. 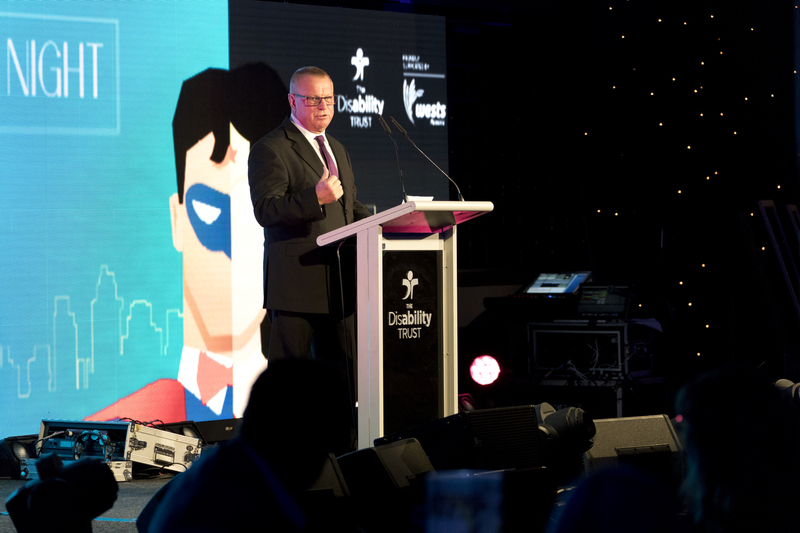 Previously known as Wests Illawarra Bandage Bear Benefit Night, The Disability Trust has hosted this event since 1999 and this year we will be celebrating 20 years! 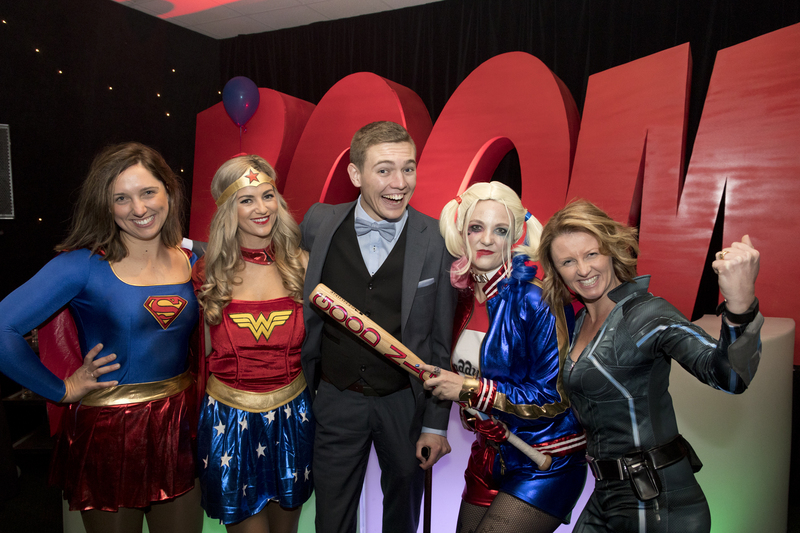 Gala Night is a fun filled evening in a spectacular room with opportunities for networking with 300 supporters from the region's leading businesses and of course supporting a wonderful charity. 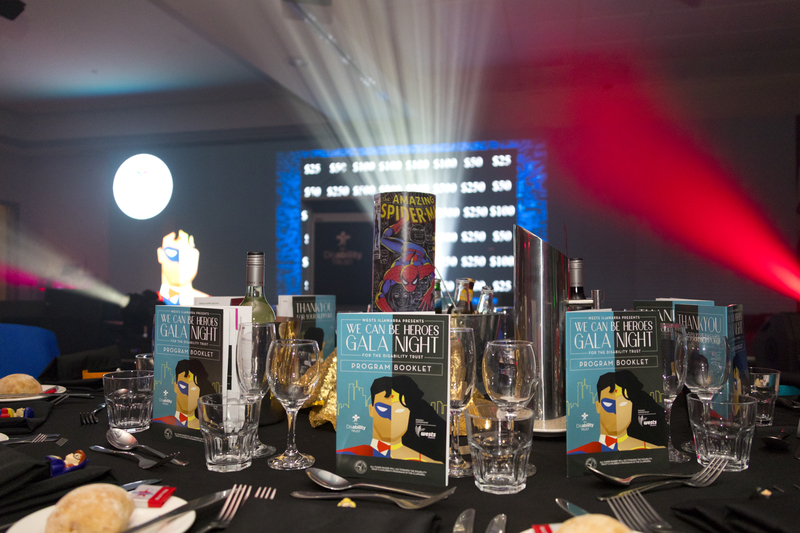 We have a fantastic evening lined up with prizes to be won, cocktails to drink, entertainment for your enjoyment, both silent and live auctions and of course great food and great company. 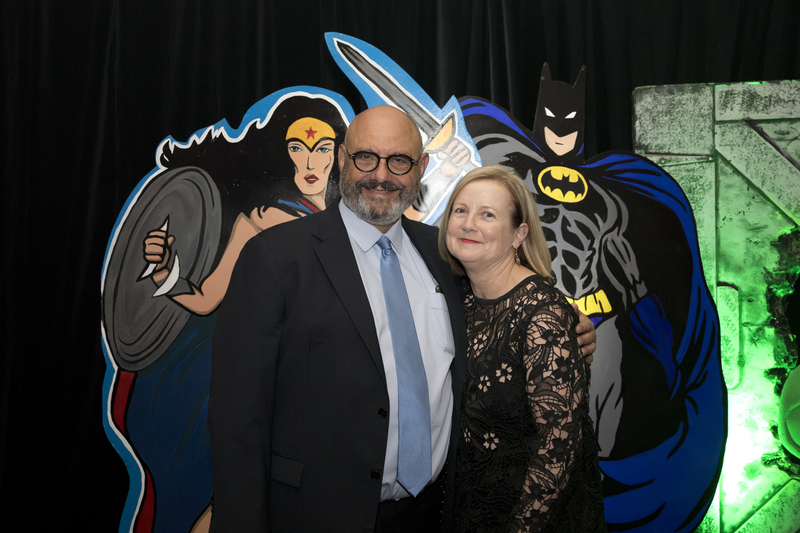 The annual event at Wests Illawarra has raised over $1.4M over this time and is the major fundraising event for The Disability Trust’s Kids Fund who support children and their families in our community. 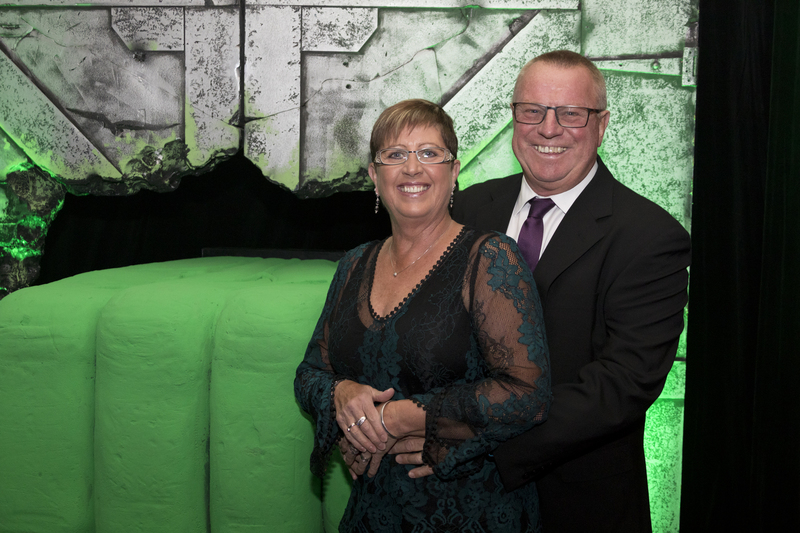 Gala Night at Wests Illawarra is managed with volunteers from our community and The Disability Trust staff members and is always a highlight on the Illawarra events calendar.